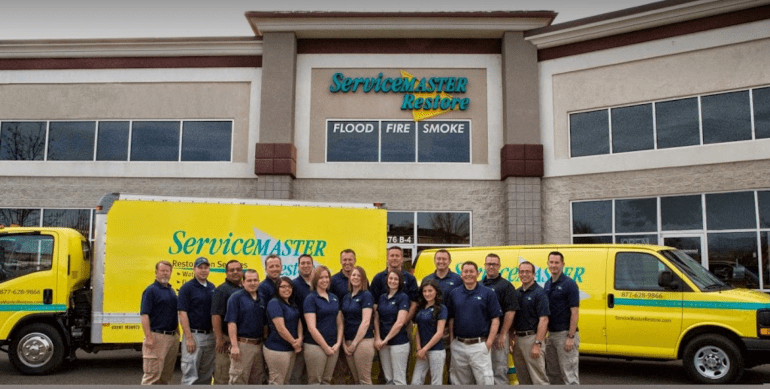 Water damage requires quick action! We realize the need for speedy mitigation, which is why we stay on call for you 24 hours a day, 7 days a week - all year long! Water damage is bad enough on its own, but without us, the damage could become irreversible and cost a fortune to repair. That's why you should speak to our team immediately in the event of water damage. 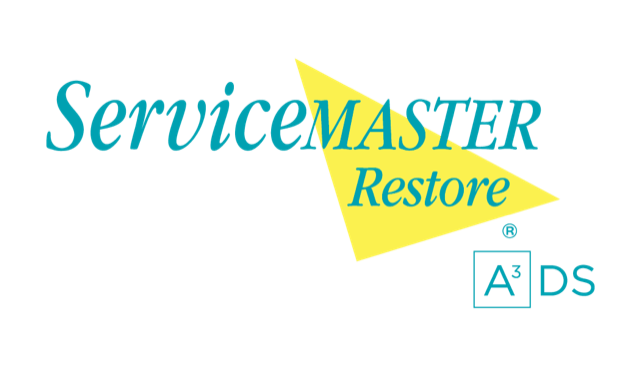 To find out more about our water restoration service or to report a water emergency, call us at 855-788-2225.